"I'm tired of being famous for a mistake I made when I was 18." 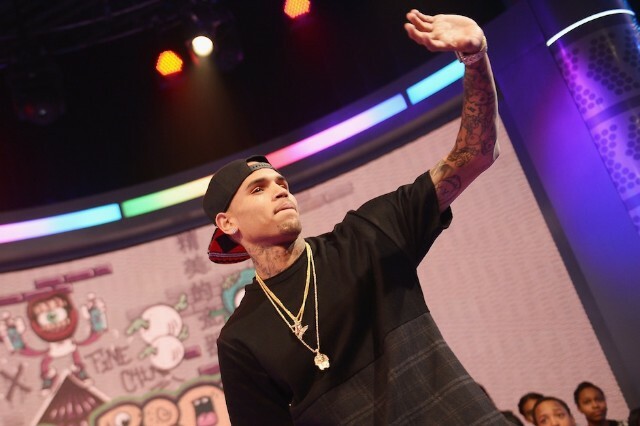 Music fans might not have Chris Brown to kick around anymore. At least not after his next album — yes, he also puts out albums — X, which comes out on August 20 via RCA Records. The singer tweeted earlier today his sixth album will likely be his swan song. Brown’s many detractors might not want to get their hopes up just yet. The singer went to jail on Monday, August 5, and sure, he was only there for about 45 minutes, but that’s still an experience that can make a person start to ask big questions.